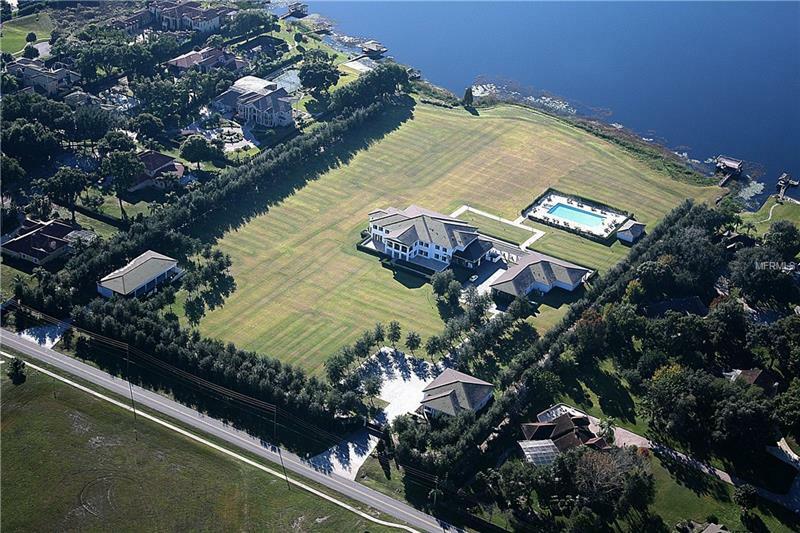 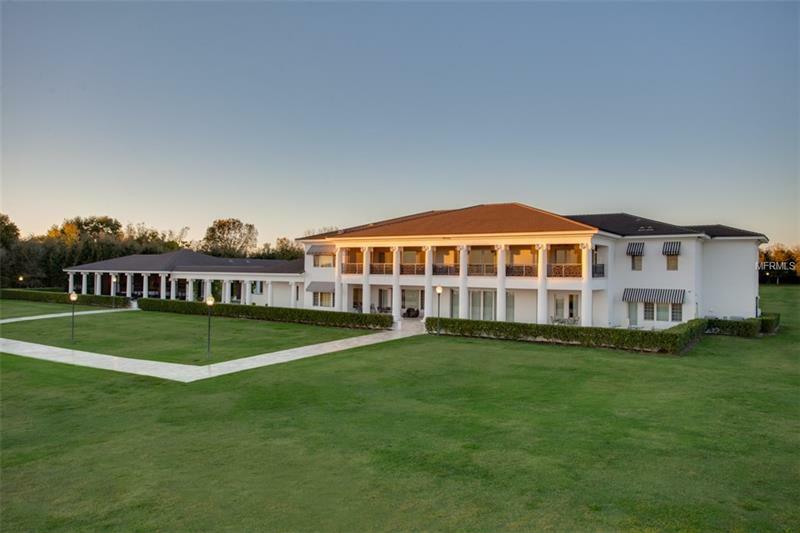 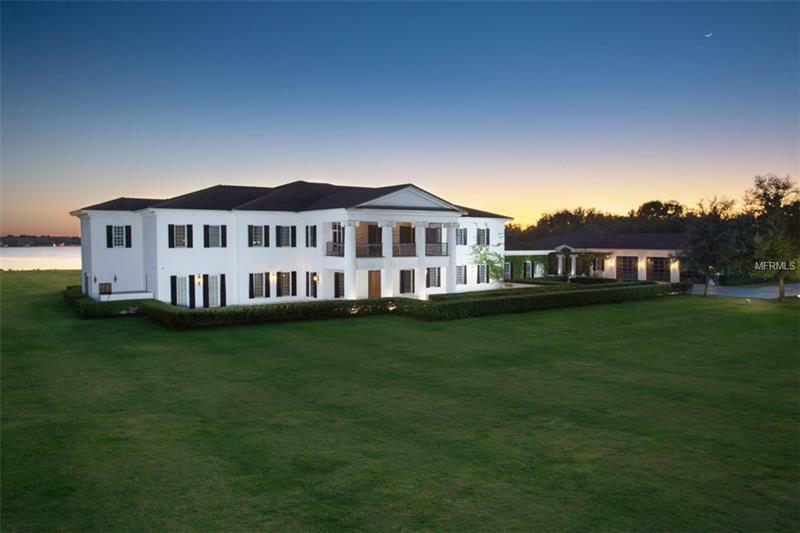 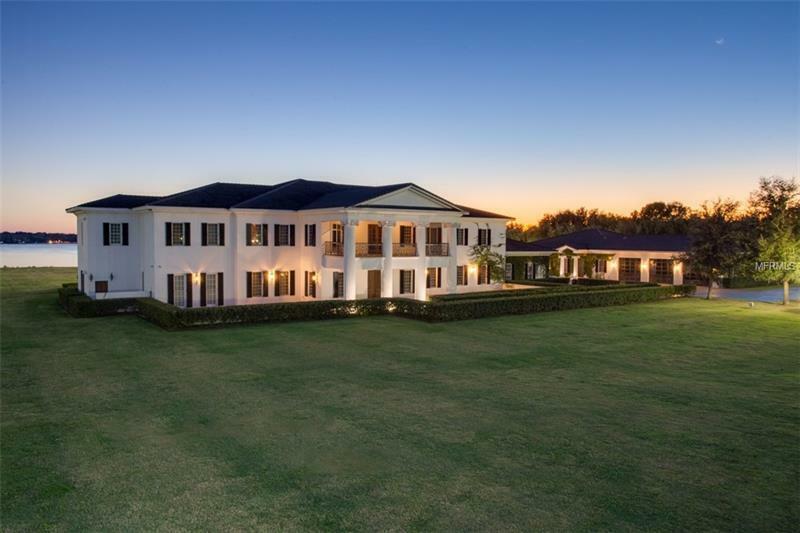 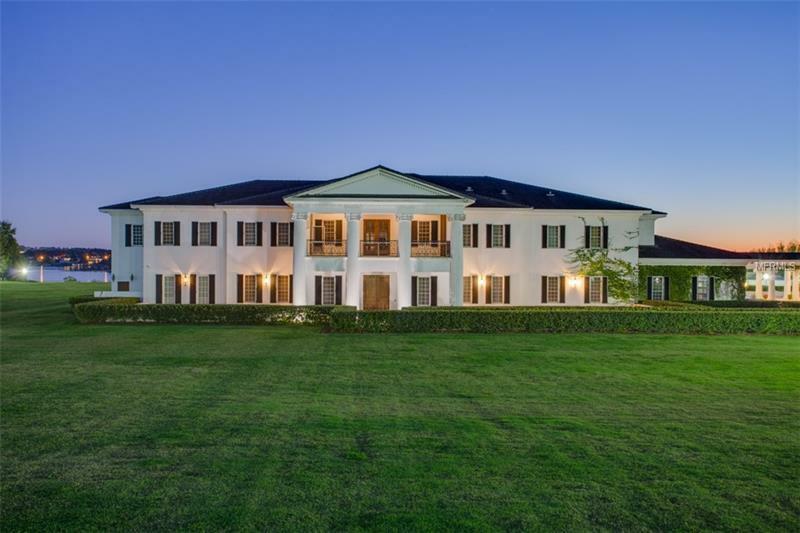 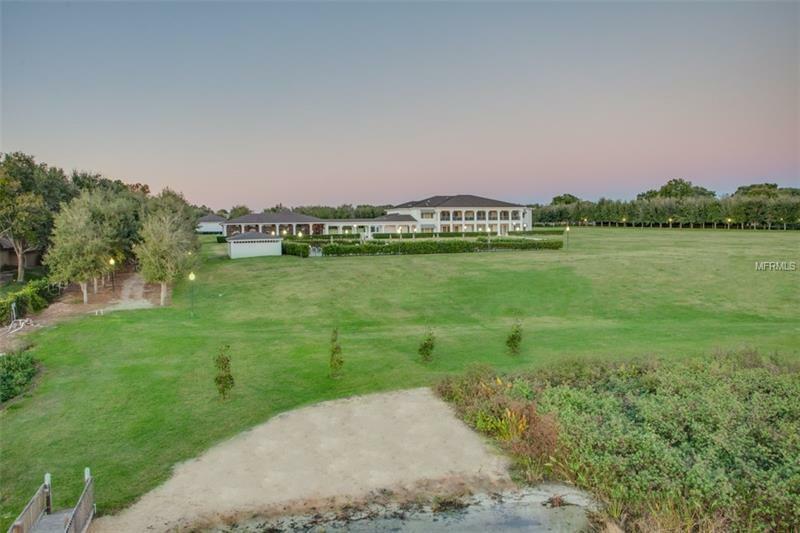 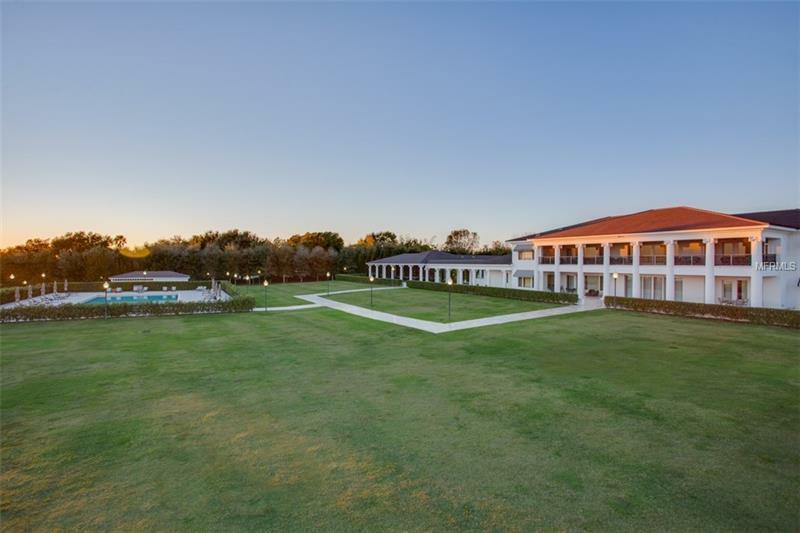 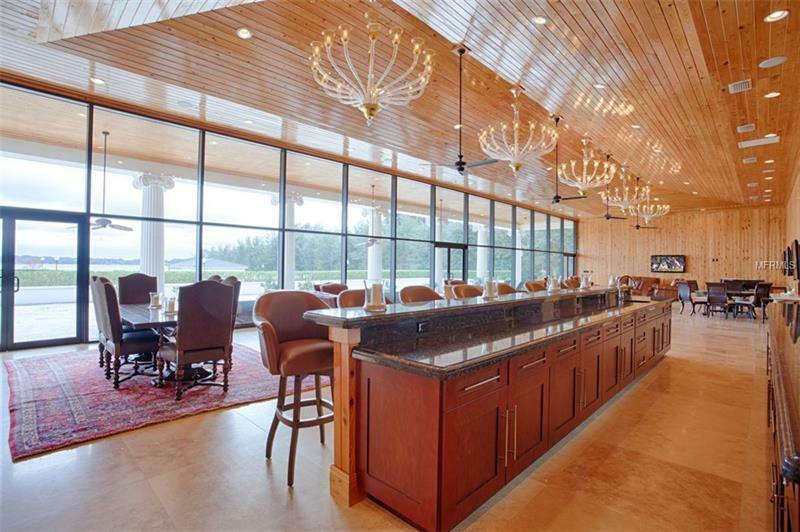 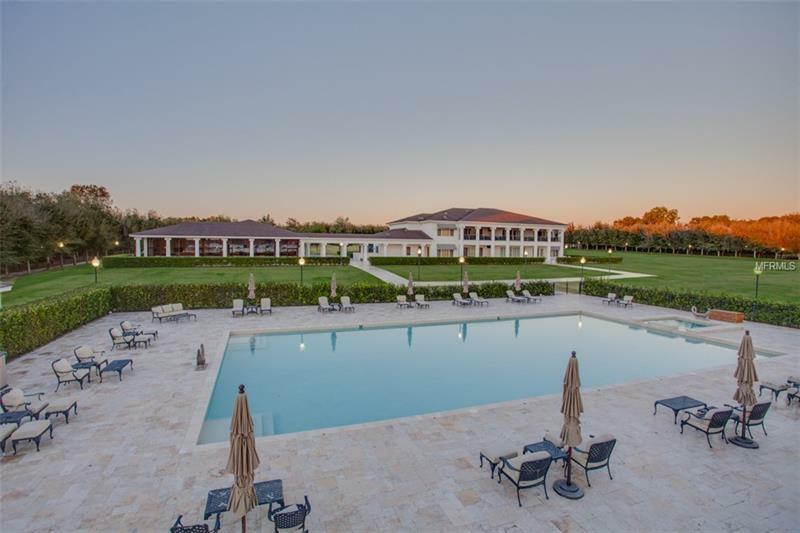 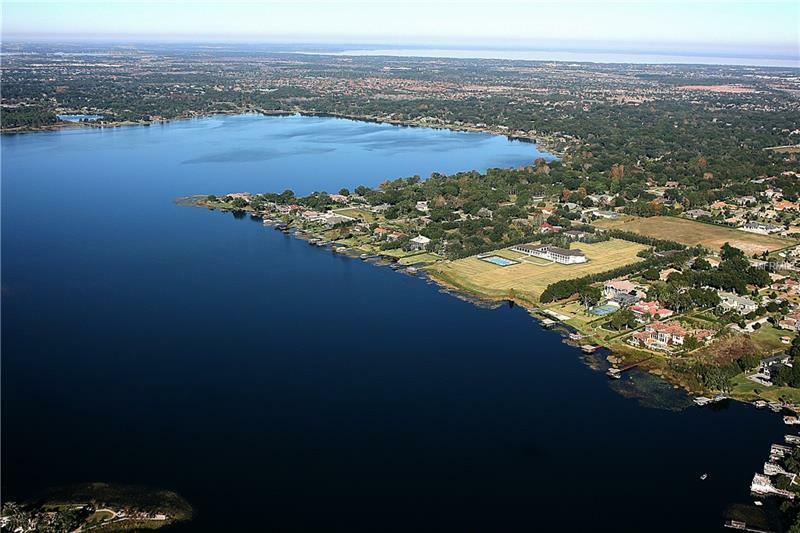 Private Windermere lakefront compound with 18 acres on The Butler Chain of Lakes offering an unparalleled presence and prestige in Central Florida's most desirable location. 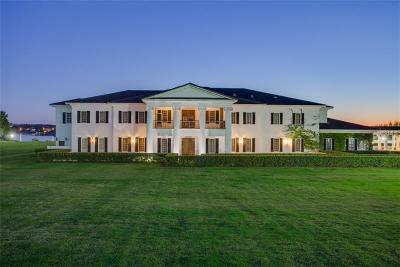 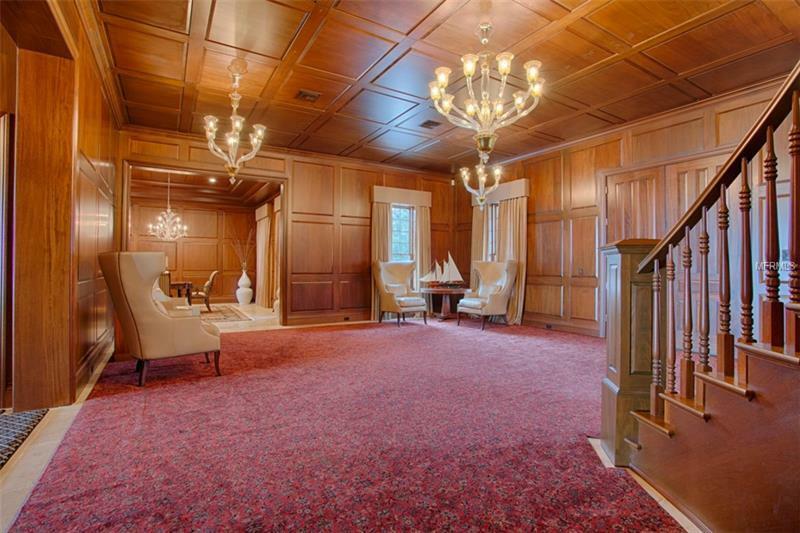 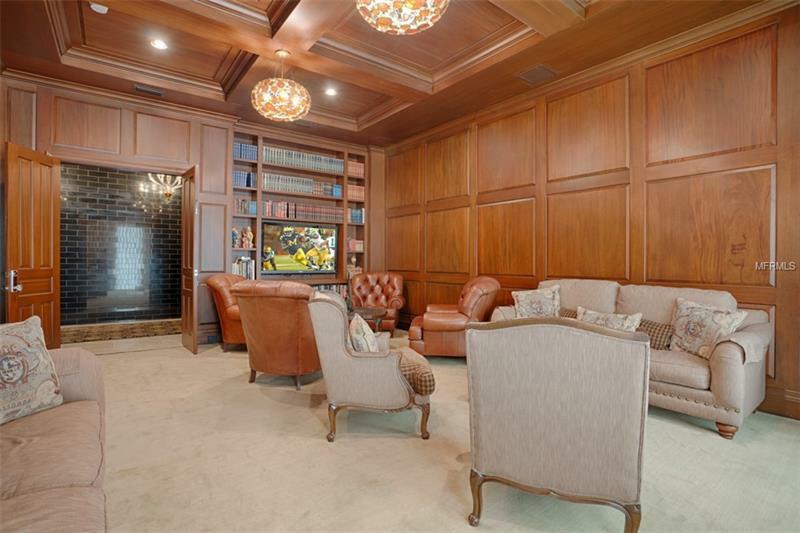 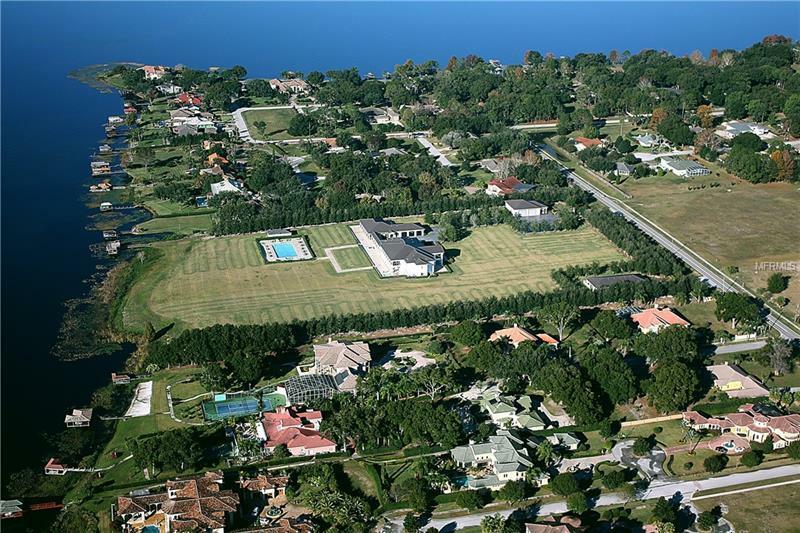 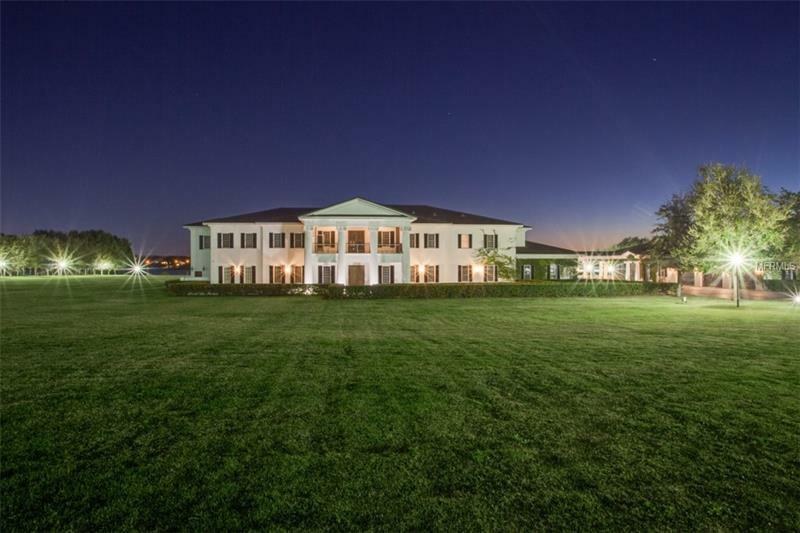 This walled and gated estate boasts a 25000 sqft. 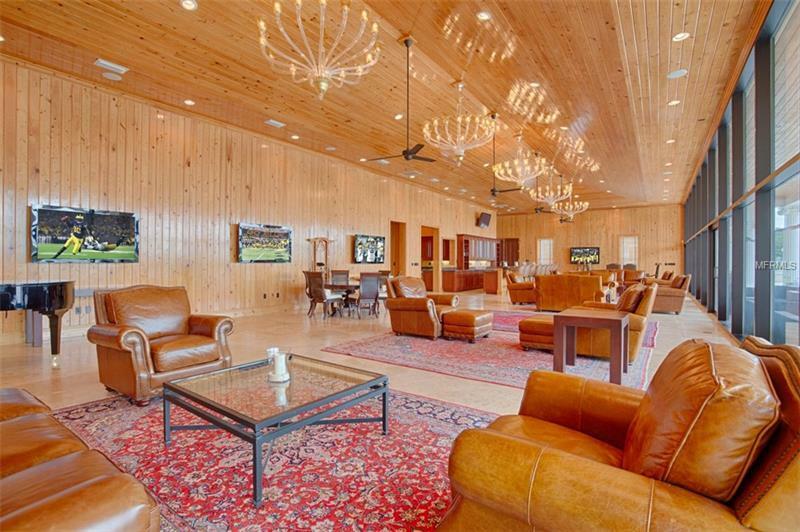 state-of-the-art family residence a 5600 sqft grand lodge with catering kitchen and entertainment hall a 4000 sqft wood paneled air conditioned garage with 20 ft. ceilings and tile floors detached office with guest apartment a 3800 sqft storage building with 20 ft. ceilings separate staff living quarters and massive 25 meter pool. 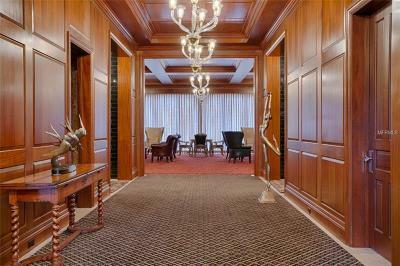 The residence combines the warmth of classic Georgian architecture with modern comfort. 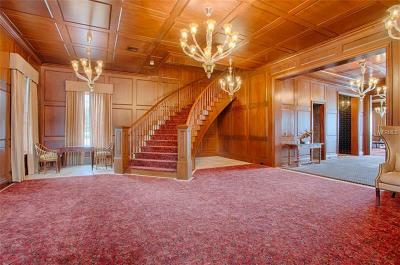 The grand entry invites guests with a floating mahogany staircase paneled walls and distinctive Murano chandeliers. 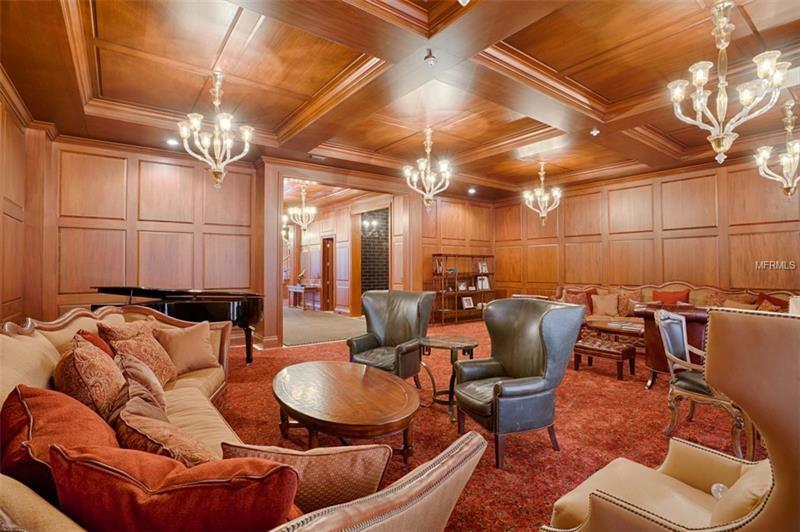 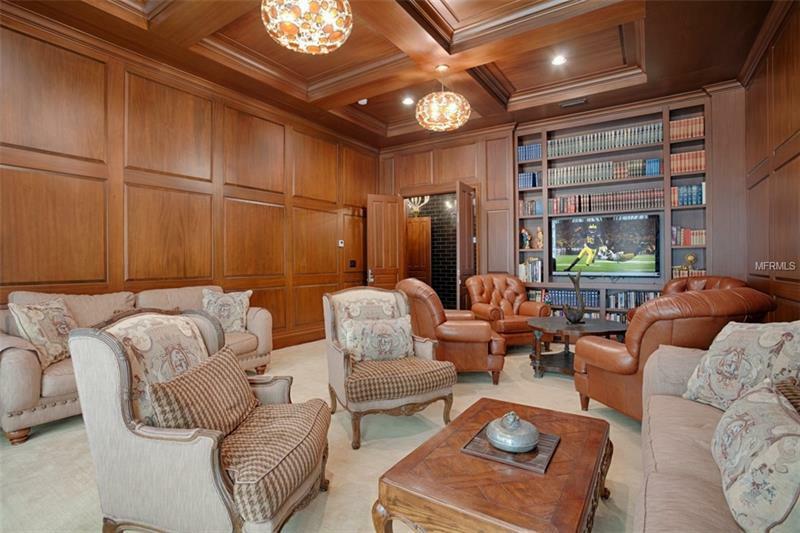 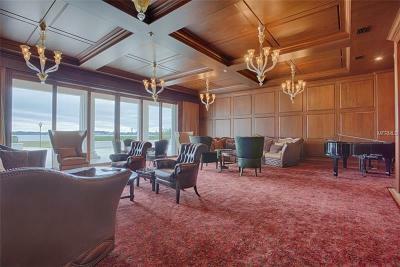 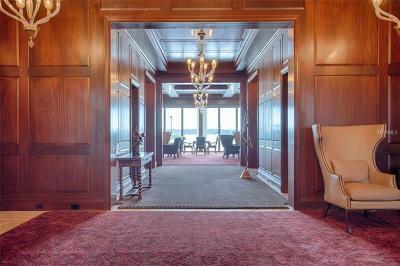 Generous art gallery leads to a grand living room with furniture quality mahogany walls and expansive lake views. 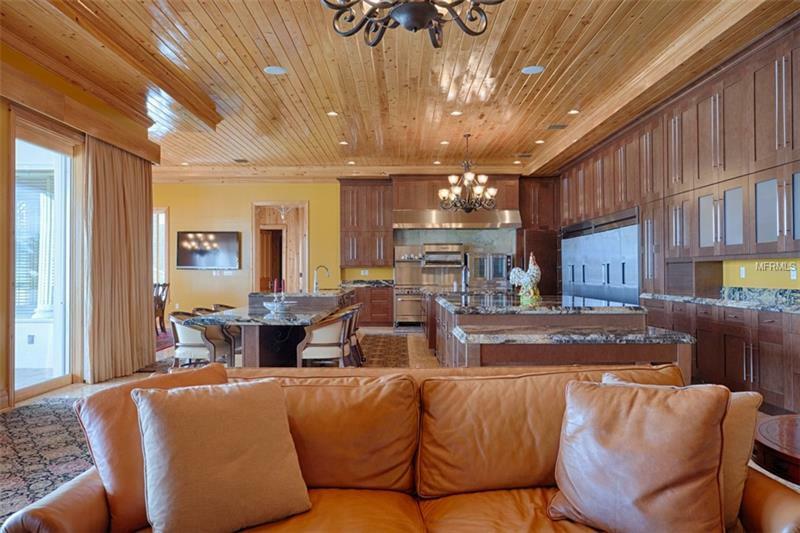 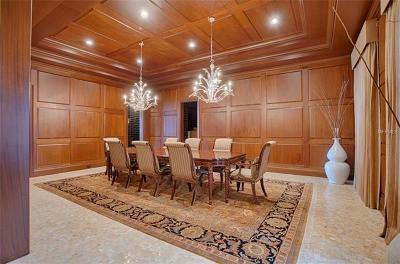 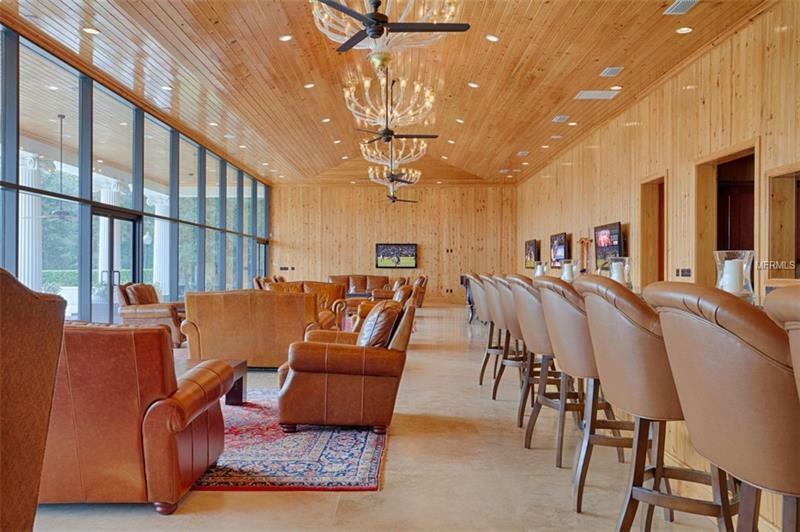 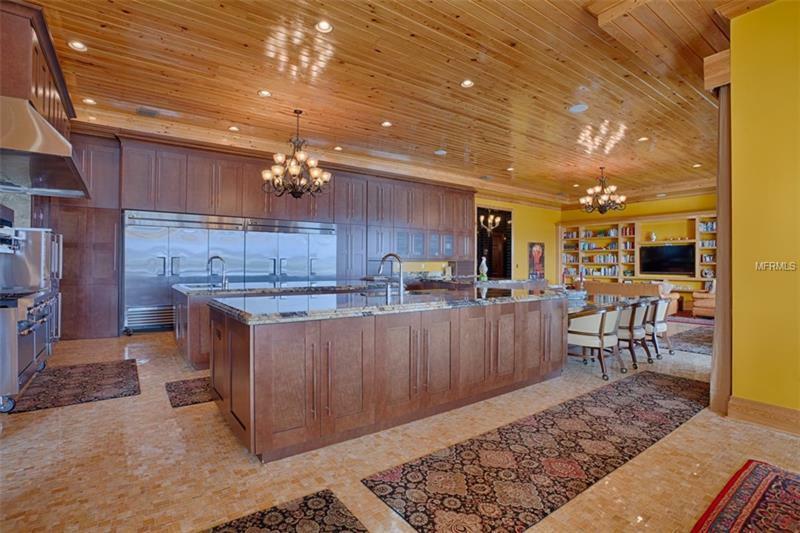 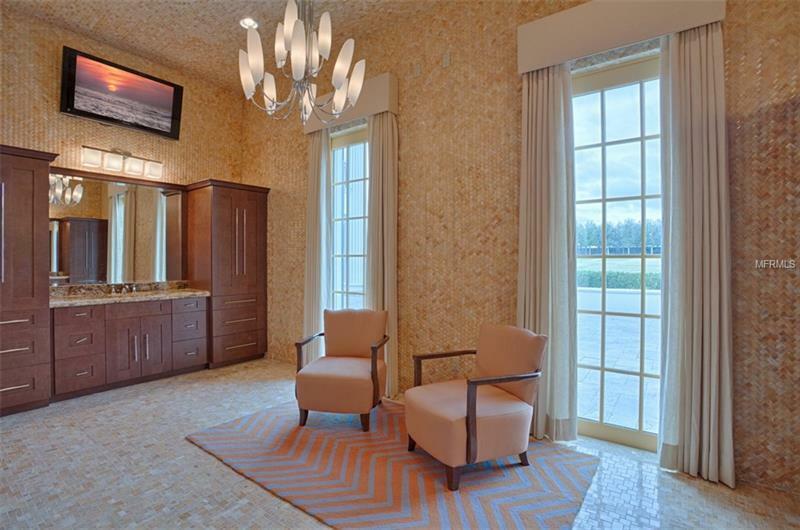 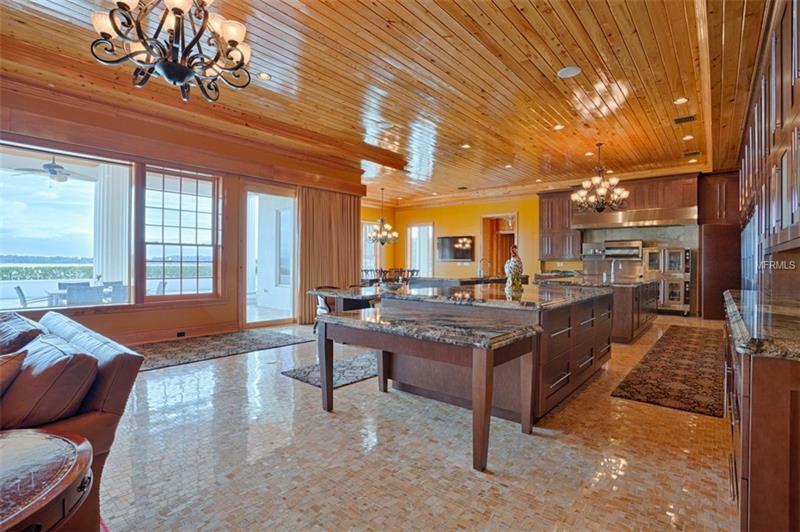 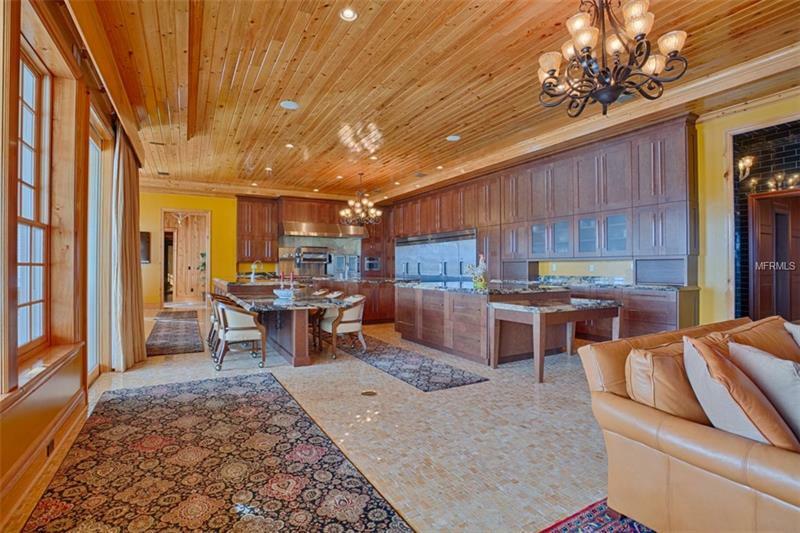 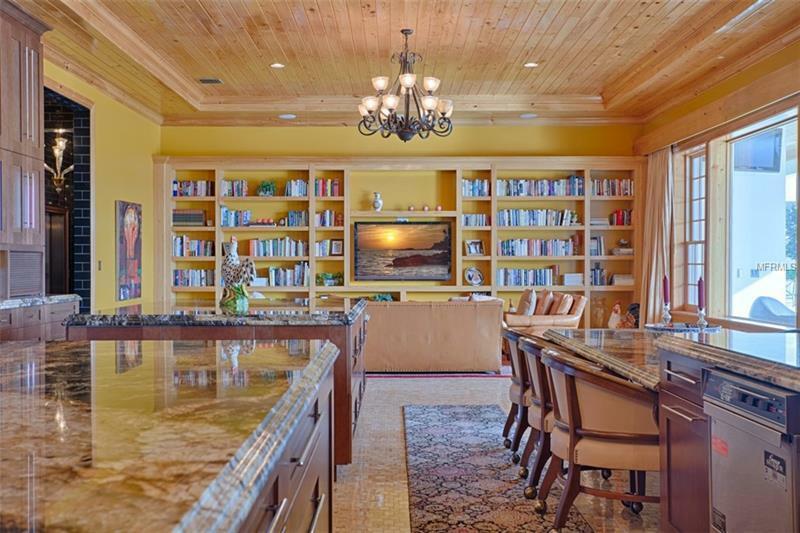 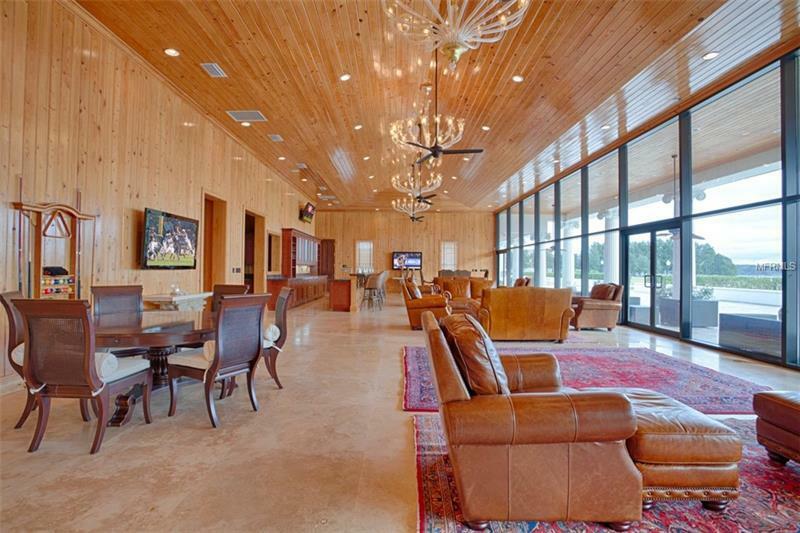 The enormous kitchen and family room is perfect for gatherings within its warm cypress walls and honey-onyx floors. 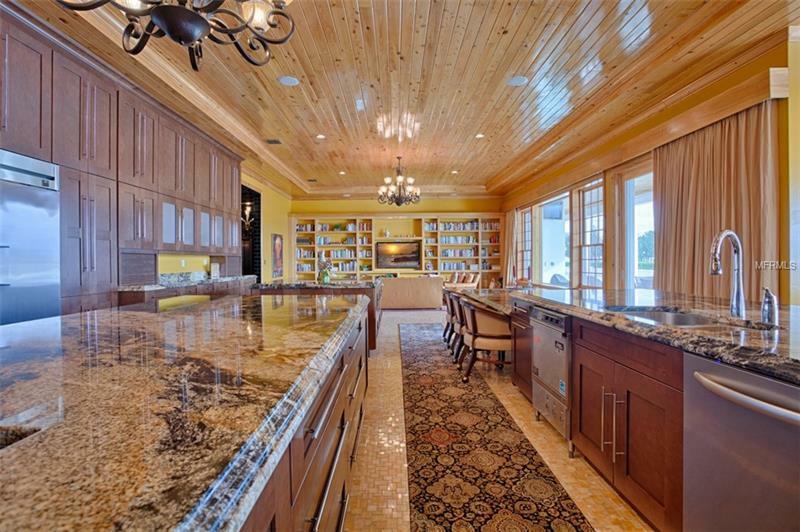 The chef's dream kitchen with all amenities including a salamander for warming and broiling a double convection oven an extra stand-alone double convection oven and a 72 cubic ft. refrigerator and 72 cubic ft. freezer. 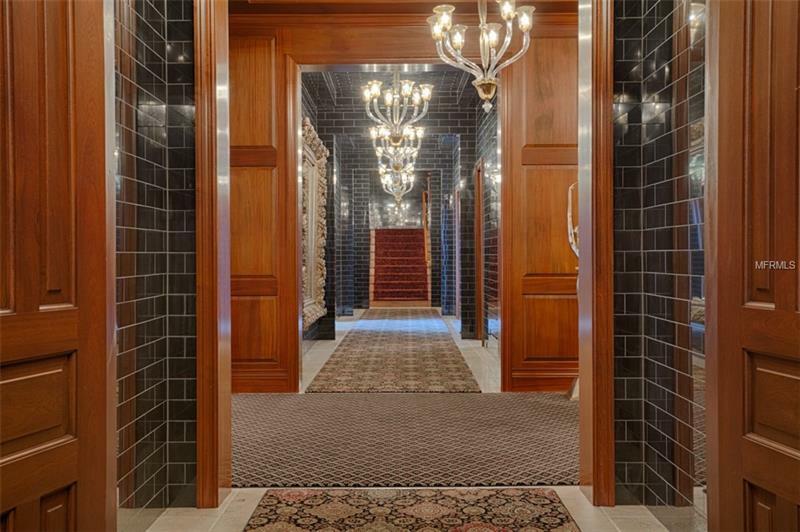 Two staircases or fully paneled ADA commercial elevator access the second floor featuring 4 bedroom suites an 85' grand parlor with 20 ft. ceilings and a screened porch with southern lakefront views and Disney fireworks nightly. An exceptional compound for the most discriminating buyer.